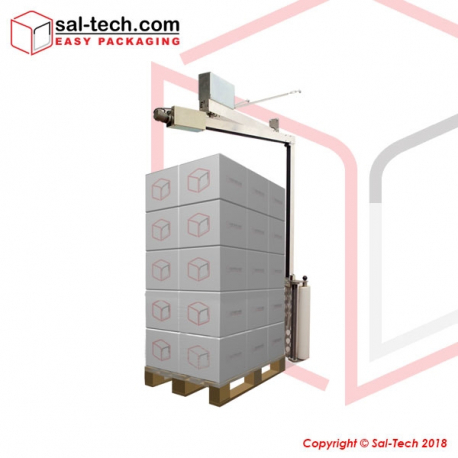 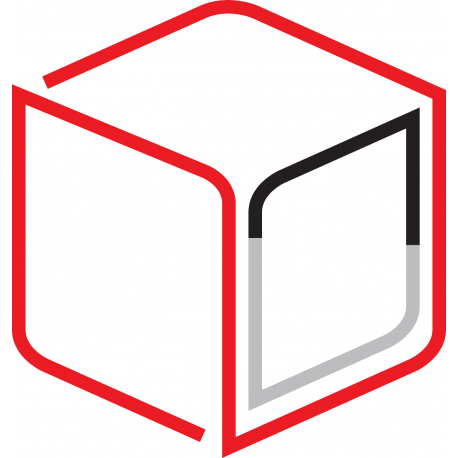 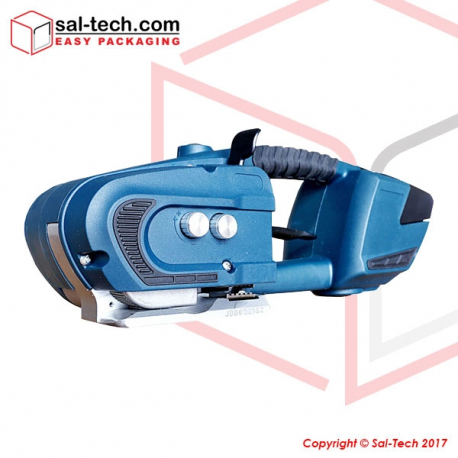 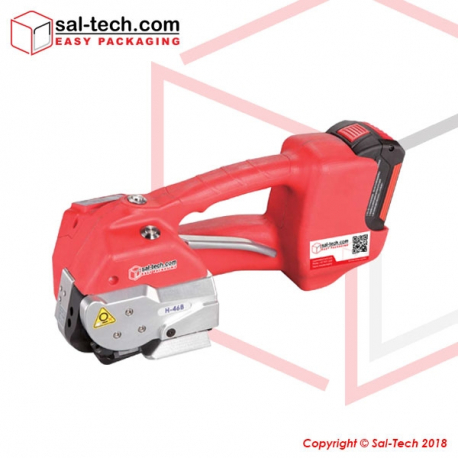 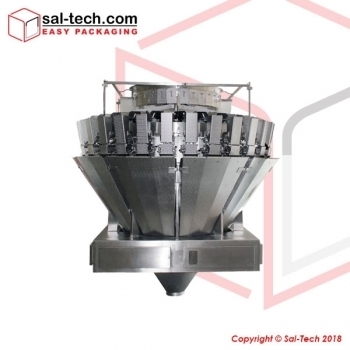 Sal-Tech Easy Packaging - Your partner in solving daily to advanced packaging and automation demands. 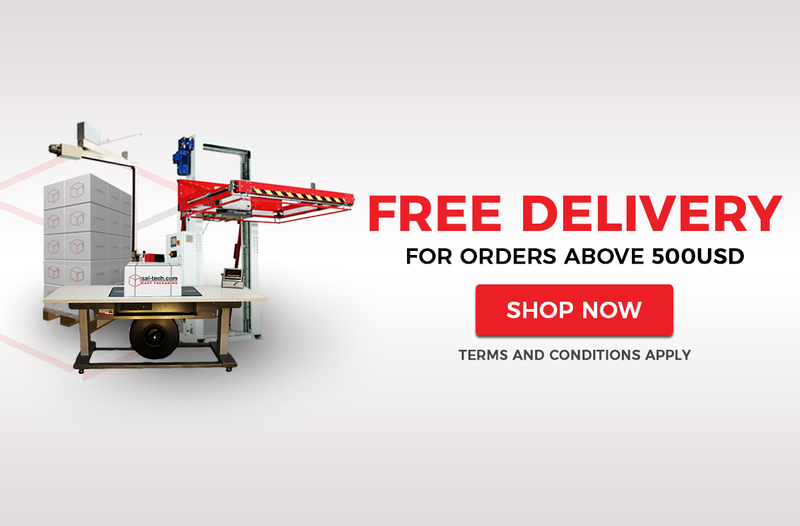 - Terms apply. 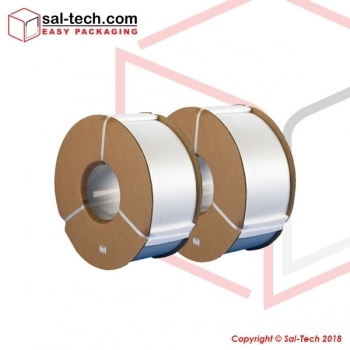 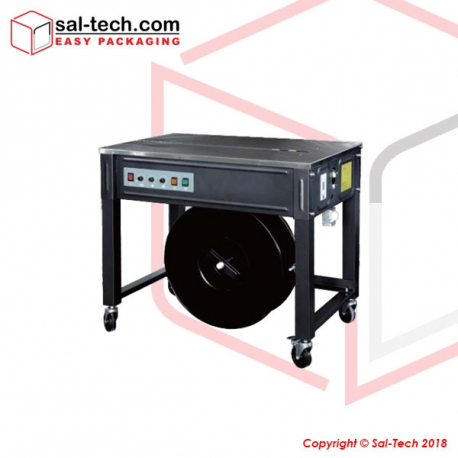 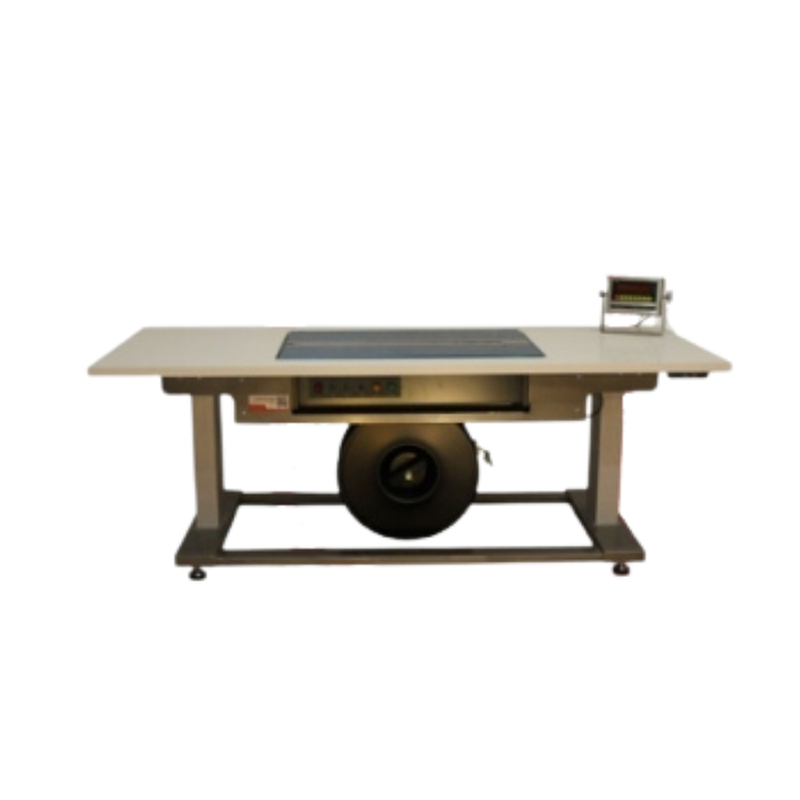 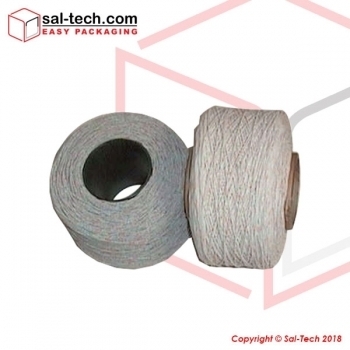 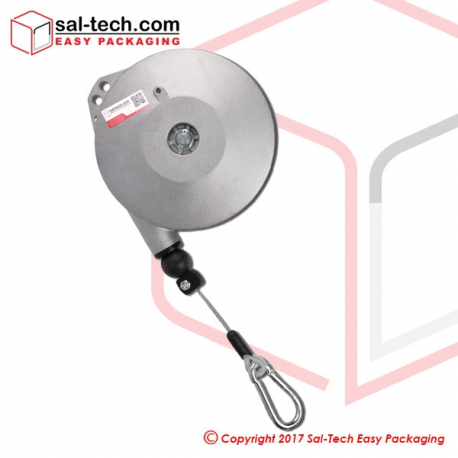 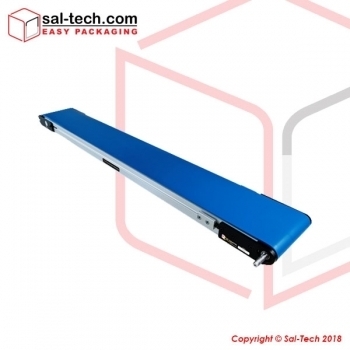 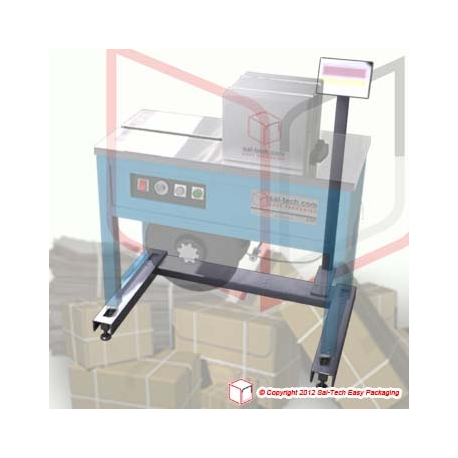 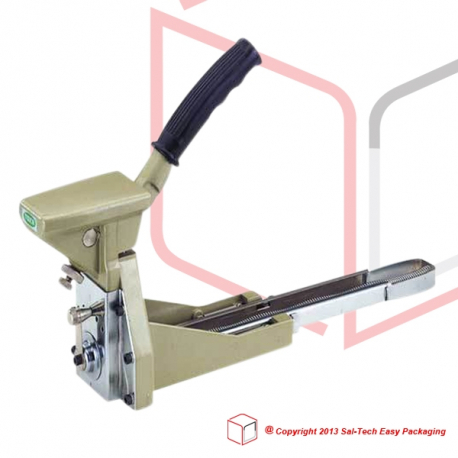 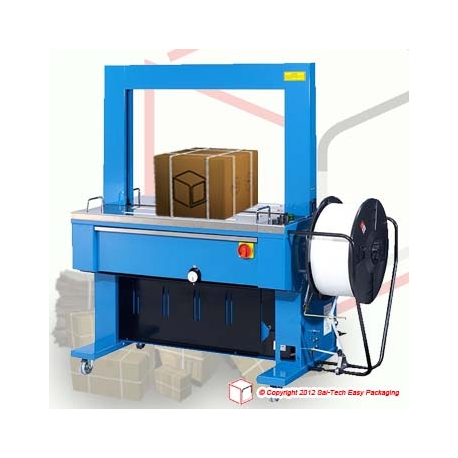 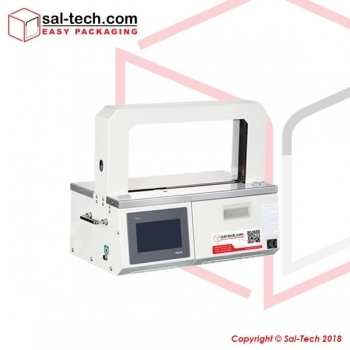 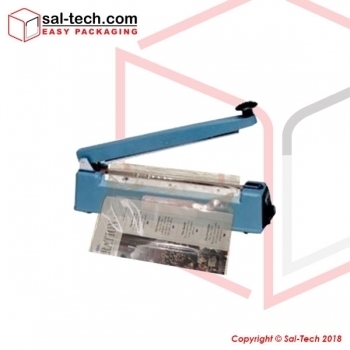 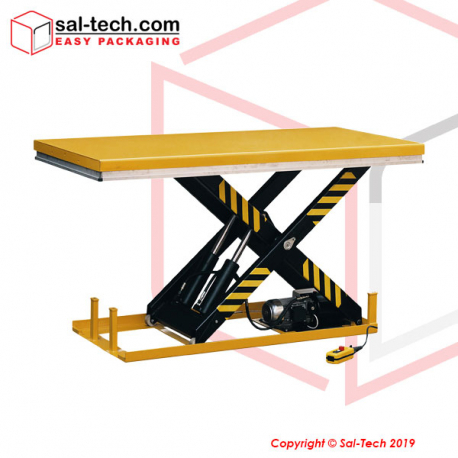 Sal-Tech Easy Packaging offers a wide range of solutions for simple and reliable packaging of your products. 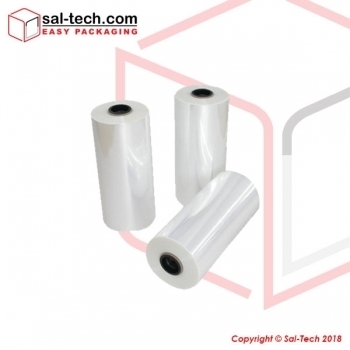 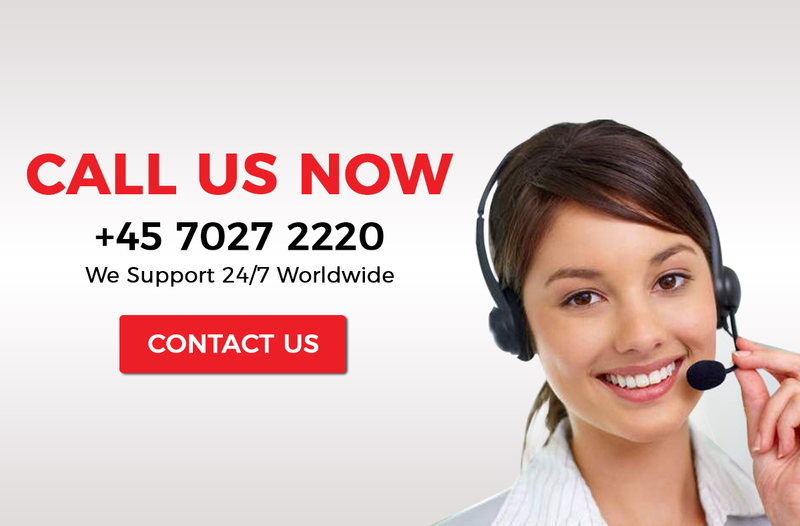 If it is a standard or a special solution that’s needed for your assignment, we have a creative input to solve your needs, securing you an up to date packaging application.